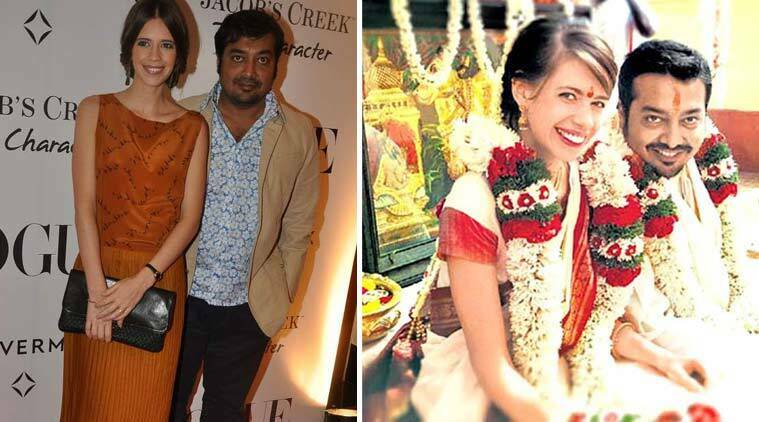 Anurag Kashyap and Kalki Koechlin, who got married on April 30, 2011, have now been officially divorced. On Tuesday (May 19) morning, filmmaker Anurag Kashyap and actress Kalki Koechlin arrived at the Mumbai family court together. On Tuesday (May 19) morning, filmmaker Anurag Kashyap and actress Kalki Koechlin arrived at the Mumbai family court together. Reports say that they even left together. The couple had filed for divorce in October 2014. Kalki and Anurag’s romance started on the sets of ‘Dev D’ (2008) which was directed by Kashyap. The movie was a modern day take on Saratchandra Chattopadhyay’s ‘Devdas’ and Kalki played the modern day Chandramukhi – Chanda. Kashyap’s 15-year-old daughter Aaliya, from his earlier marriage with film-editor Aarti Bajaj, had also attended the ceremony. 2 Poll: Do you like the first look of Aishwarya Rai Bachchan's comeback film 'Jazbaa'?